Food safety and hygiene are our main priorities. 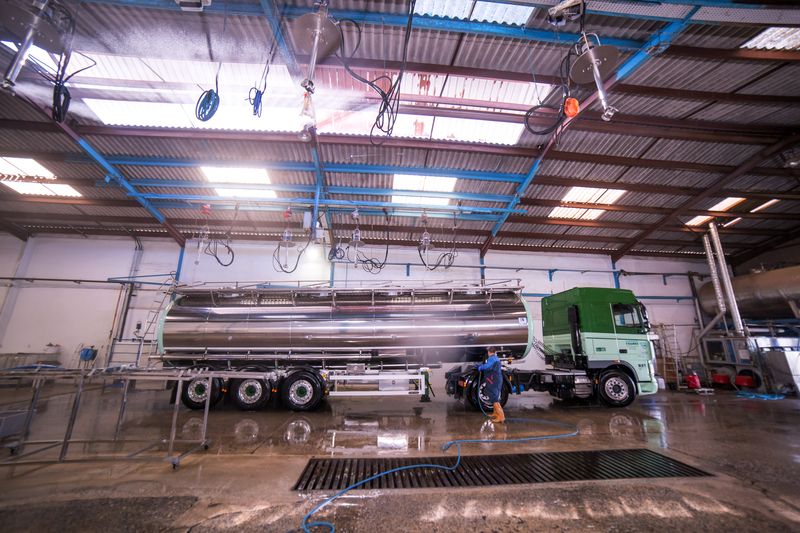 Therefore, to guarantee quality cleaning, we have our own cleaning station, specialised in food tankers and containers. 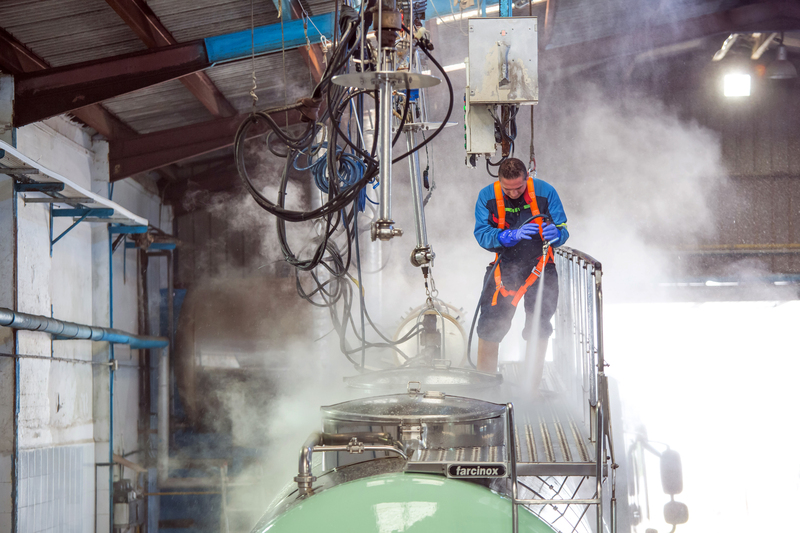 MADI REUS is the independent company trusted with carrying out all kinds of cleaning and steam cleaning. 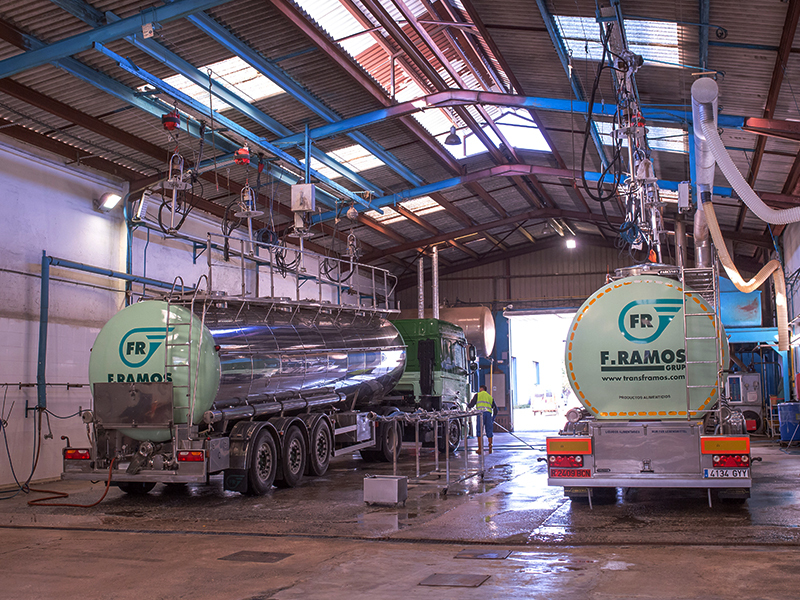 Transportes F. Ramos has food industry certifications for cleaning containers for Kosher and Halal products, complying with the standards of Jewish and Muslim countries, in which greater food safety is guaranteed. We also have the Letter Q certification, with which a greater traceability of Spanish lactose goods and the improvement of information and transparency of production and commercialisation of these foods are guaranteed.